* "Fans of Mo Willems will especially appreciate the family dynamics and expressive artwork. The brilliant combination of art and text will capture the imaginations of both bibliophiles and less-than-enthusiastic readers." "A perfect introduction to the concept of libraries for the youngest readers." "This book has big beautiful illustrations, sparse text, and a message that will be enjoyed by young readers." 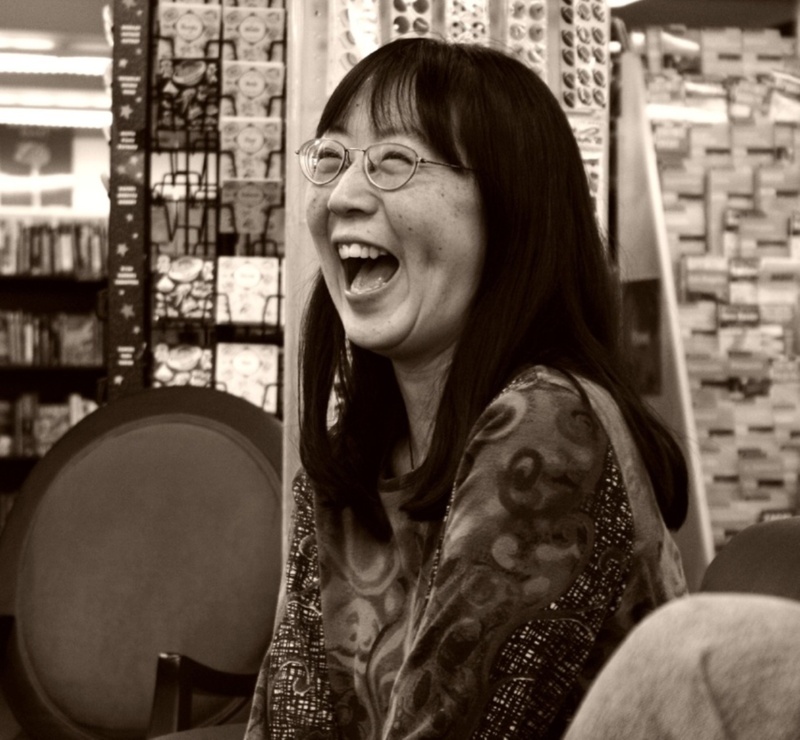 "a story that should quickly find its way into the hearts of book lovers of all ages." 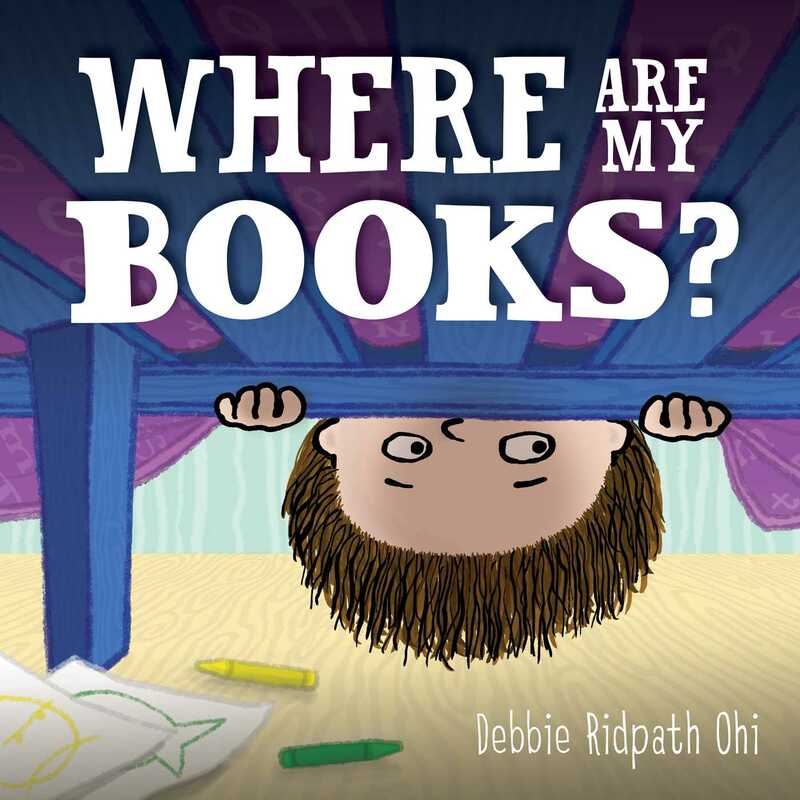 "will resonate with kids who love their books—and their libraries." 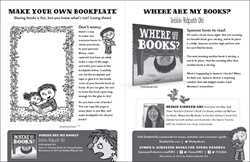 Book Cover Image (jpg): Where Are My Books?